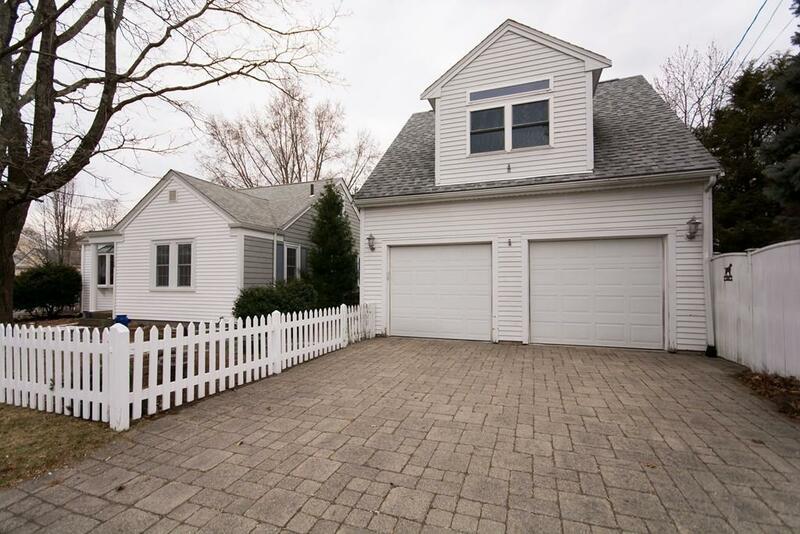 Lovingly-maintained Cape style home has something for everyone! Garden-lovers will appreciate the back yard oasis that the seller has created. The heated room and full bathroom over the 2-car garage could appeal to artists, crafts people, wood-workers, gamers, or a man or she-cave or playroom for the children. 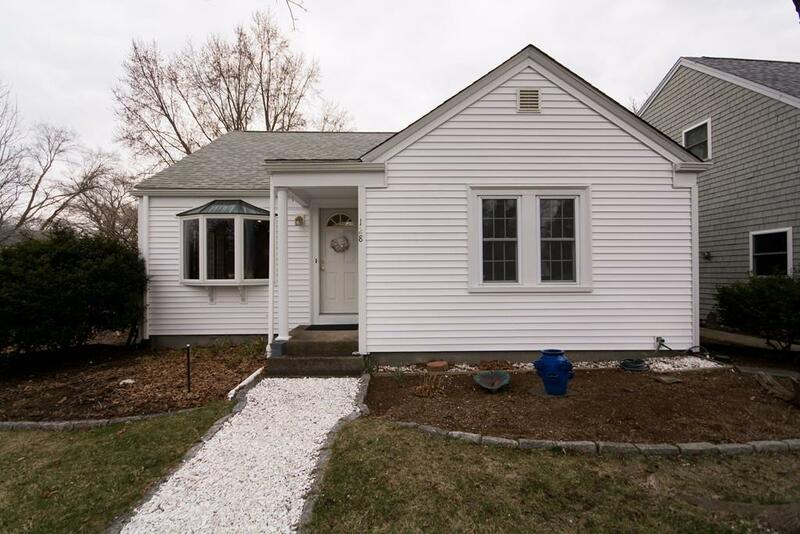 The home itself has a sunken living room heated by a pellet stove and a 3-season room over looking the luscious back yard. The main home features 2 bedrooms, full bath, living room and kitchen on the main floor and then a large 3rd bedroom or bonus room full of built-in drawers and closets on the second floor. Call for an appointment now. This will not last! 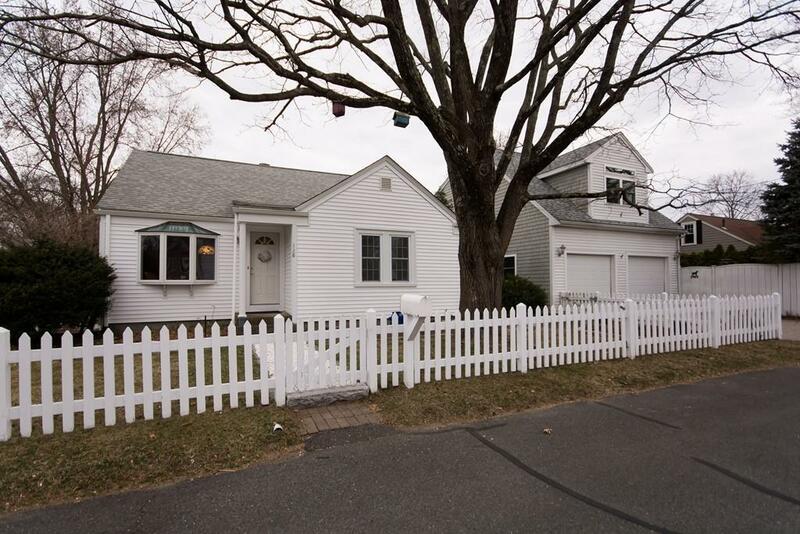 Listing courtesy of Catherine Edington of Century 21 David Smith R.E.. 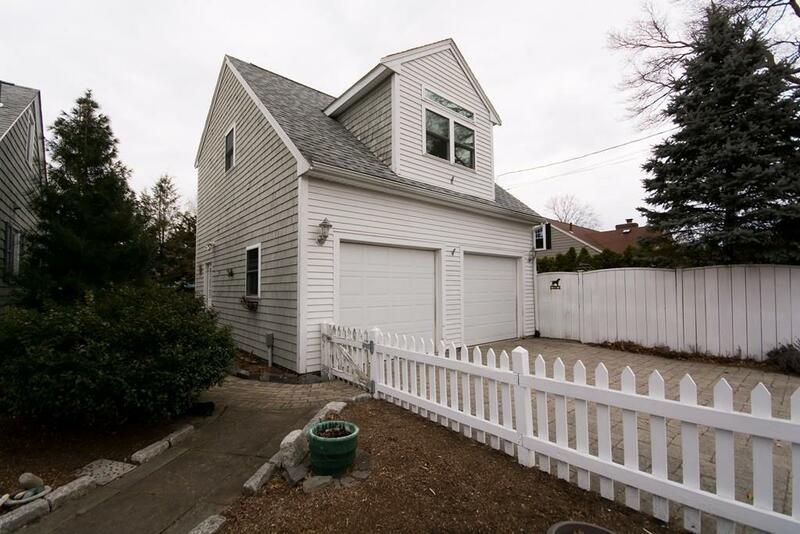 Listing provided courtesy of Catherine Edington of Century 21 David Smith R.E..